STEAMBOAT SPRINGS — It’s a busy week of mostly road competitions for the Steamboat Springs High School Sailors before they enjoy spring break. 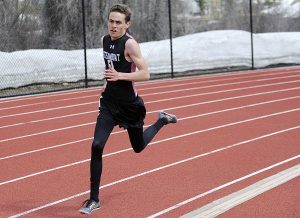 However, for the first time in more than a decade, Steamboat will host a track meet Wednesday, April 17. The midweek meet is small but will be a state qualifier. Both lacrosse teams will be on the road this week. 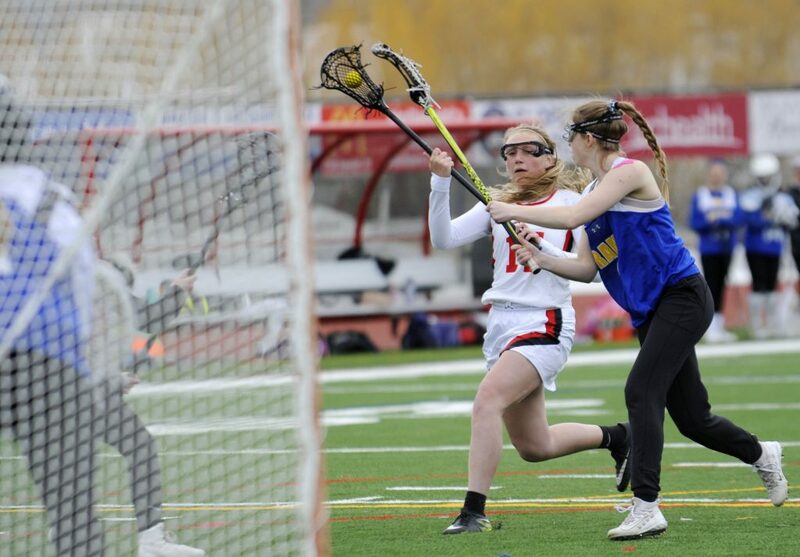 The girls are coming off a 15-6 home victory over Thompson Valley. 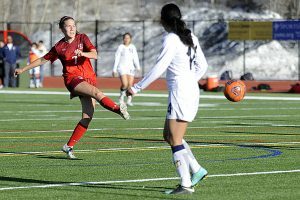 Girls soccer finishes out a tough, two-week stint of five games, and all three track teams hit the road to various meets this weekend. Steamboat baseball faces rival Battle Mountain on the road. Steamboat boys lacrosse at Aspen, 4 p.m.
Steamboat girls tennis at Legacy, 3 p.m.
Steamboat boys lacrosse at Eagle Valley, 4 p.m.
Steamboat girls soccer vs. Rifle, 6 p.m.
Steamboat girls lacrosse at Evergreen, 4 p.m.
Steamboat baseball at Battle Mountain, 2 p.m.
Steamboat and Soroco track and field at Coal Ridge, 9 a.m.
Hayden track and field at Rangely, 9 a.m.
To reach Leah Vann, call 970-871-4253, email lvann@SteamboatPilot.com or follow her on Twitter @lvann_sports.